I would eagerly donate to this project (or anything else that has even the most remote possibility of helping to make Anachronox 2 a reality) if not for the fact that it comes across as generic brown boring medieval world. 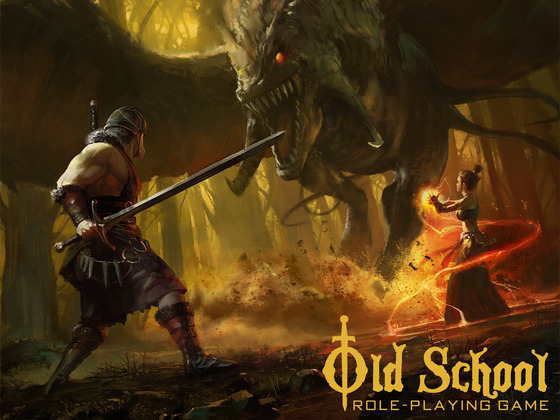 “Old School” is all well and good (very, very good); a brazen lack of originality is not. Am I just getting the wrong impression from the generic fantasy artwork? What do you say?